Ella Star is a very talented singer/song writer from Columbus Ohio. We are sure she is going to be heard all over the nation soon. Her song titled “Hey Hello” is a laid back, smooth and soulful tune written by the singer herself. 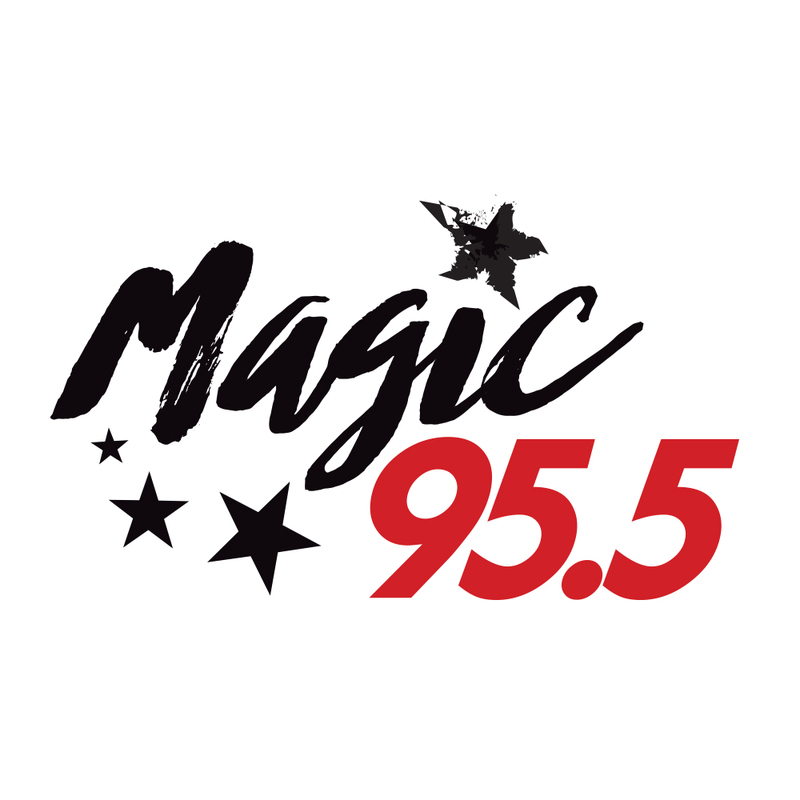 Tune in to Magic 106.3 on Saturday during the afternoon drive at 12 noon to hear Ella Star’s song on the radio! And welcome to COLUMBUS SOUL!